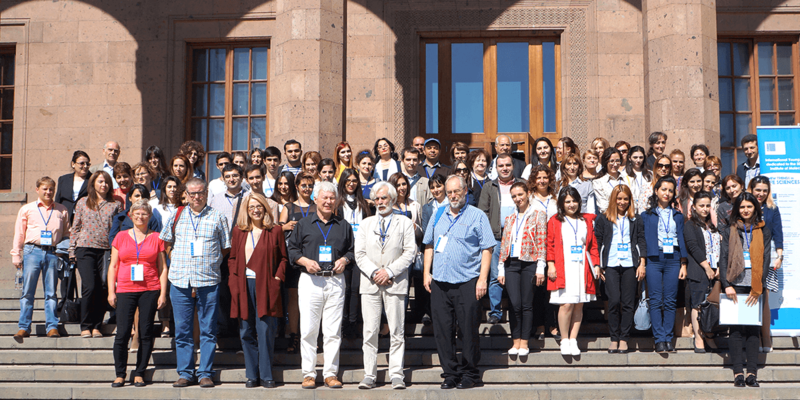 The Republic of Armenia established the Institute of Molecular Biology (IMB) of the National Academy of Sciences in 1966 to promote molecular and cell biology research and education in Armenia. Today, it is one of Armenia’s most important research institutions. 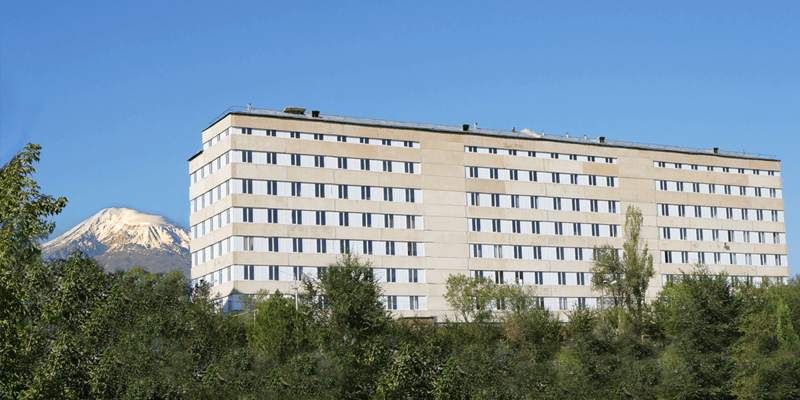 To fulfill its educational mission, the Institute has established educational units offering undergraduate and graduate degree programs in Molecular and Cell Biology, Genetics, and Bioinformatics and Bioengineering. 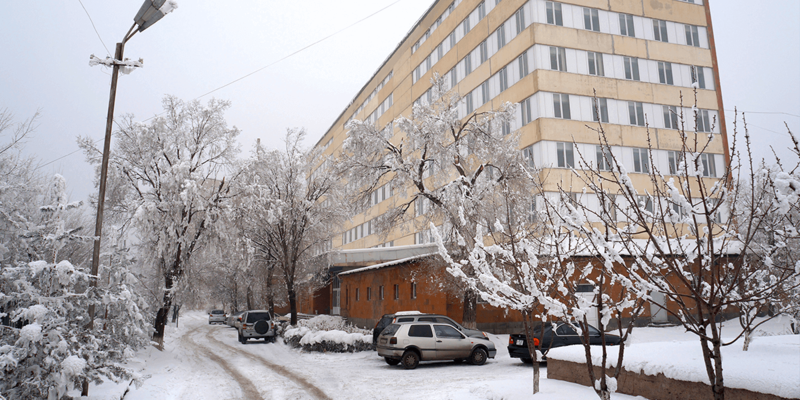 The Institute has projects focused on the population genetics and pathogenomics of the Armenian population and understanding how gene-environment interactions promote diseases that are highly prevalent in Armenia, such as ischemic strokes, myocardial infarction, breast cancer, post-traumatic stress disorder, schizophrenia, and Familial Mediterranean Fever. Additional research focuses on mechanisms of antibiotic resistance and development of alternative therapeutic approaches. The term polygenic diseases refers to diseases that are inherited, but not in a way that is easily predictable. These are the conditions that are said to “run in families.” Examples include some of the leading causes of death and disability worldwide: many cancers, heart disease, diabetes, hypertension, asthma, and many mental health disorders. Because they are controlled by multiple genes as well as lifestyle and environmental factors, polygenic diseases can be particularly challenging to diagnose and treat. Arsen Arakelyan, PhD, professor and head of the Laboratory of Human Genomics and Immunomics at IMB, is determined to use the power of bioinformatics to better understand these complexities. He is currently studying how multiple genes impact the risk of developing schizophrenia in the Armenian population with the goal of developing a more personalized approach to treatment that would increase efficacy and reduce unnecessary side effects. 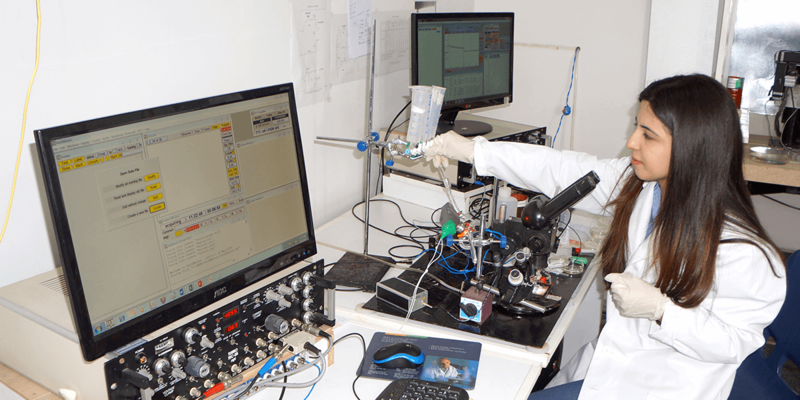 Dr. Arekelyan’s research has the potential to improve treatment for patients worldwide, but it is particularly critical for Armenia, which has a large burden of schizophrenia and limited resources for treatment. 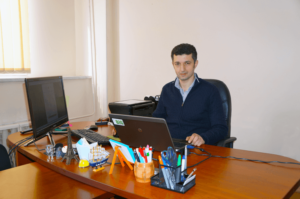 “The problem is even more pronounced in Armenia because of lack of training and experience using clinical and functional outcome assessment measures that are fairly standard in upper income countries,” he explains. Dr. Arakelyan is also fusing his interest in bioinformatics with high-throughput “–omics” techniques to help understand how genetic variations affect diseases like cancer and ischemic stroke. "Our researchers and students are full of enthusiasm and commitment. Their ideas are elegant and creative, however, the implementation of those are limited because of restricted access to the equipment needed to conduct experiments." 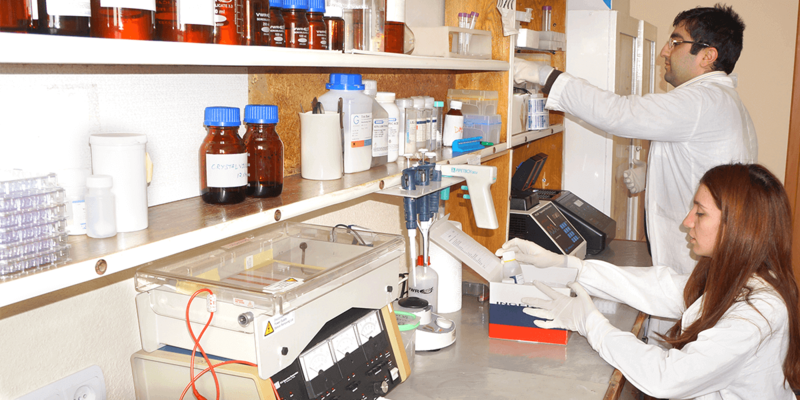 In recent years, most of IMB's equipment budget and fundraising efforts have been dedicated to a successful effort to modernize the Institute's facilities for molecular genetics. Meanwhile, facilities for cell biology and immunology remain outdated. IMB needs equipment to establish a core facility for cellular biology and immunology that will be used for training and research.